In summer 2017 the West course will be closed to proceed with the change of grass on the greens. A turf variety with higher tolerance to warm climate and disease has been selected to provide a putting surface that is more uniform and homogeneous. Works will be done from June 5th till August 31st. During this period the actual turf layer will be removed, the soil will be treated with herbicide and Agrostis Stolonifera sods will be placed. 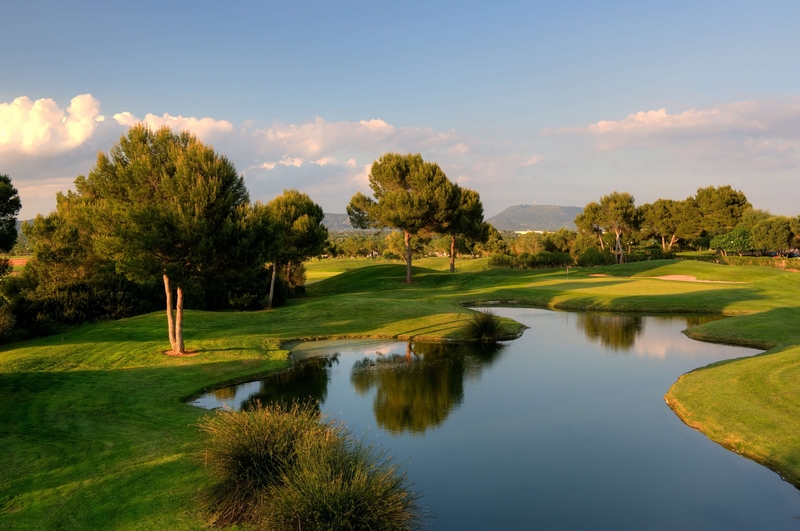 These works, along with the Osmosis plant installed last summer which is fully operational, will support the continued repositioning of Son Antem golf to a preferred position amongst the golf clubs on the island of Mallorca.